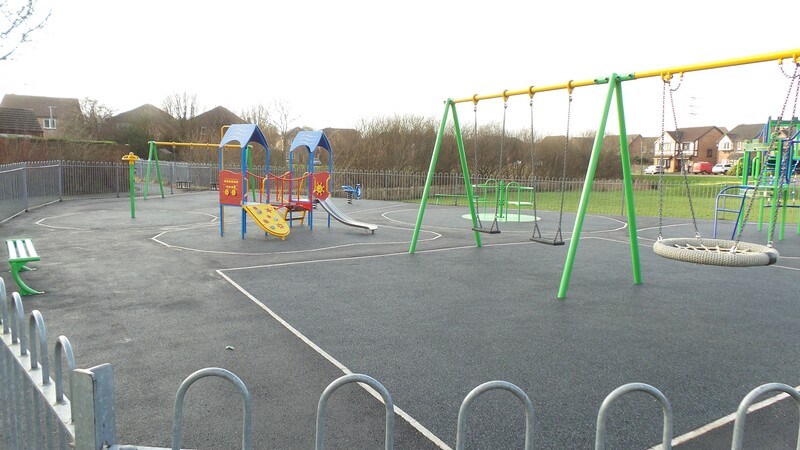 Working with our partners, Wicksteed Playgrounds and Lancaster City Council we have recently completed a major £54k project to completely revamp Grosvenor Park Play Area with the aim of providing heath benefits and fun to local children and their families for years to come. We are grateful to our funders the Lancashire Environmental Fund; Banks Group; the Galbraith Trust and Big Lottery for their support. 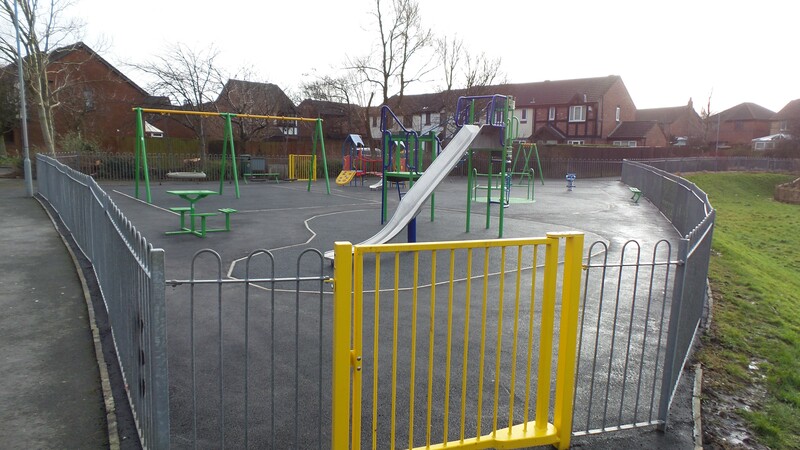 We are pleased that head girl and boy from Grosvenor Park School, Imogen Hutchins and Corey Mcmahin-Tunnacliffe will conduct the official opening of the play area on Friday 9th February at 10:30am, where there will be a variety of goodies for all children who attend.